Headquartered in East Bethel, MN, RAK Construction, Inc. was established in 1989. We provide a wide range of commercial contracting services, keeping our customers well informed with job status updates and an open line of communication. We have experience across all industries, specializing in general contracting, commercial construction, and historical restoration. 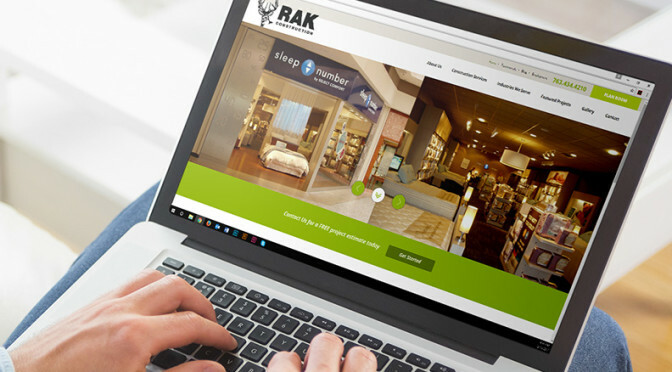 RAK is fully licensed and insured with excellent bonding capabilities.